gives your project the maximum advantage. 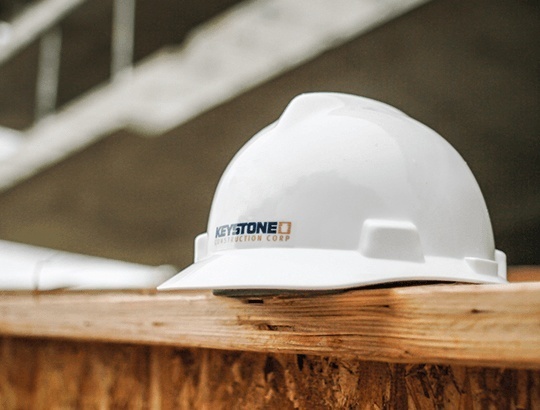 At Keystone Construction, we believe each client has unique needs, and that’s what makes construction projects so interesting to us. We draw on our experience to create a solution that best realizes your vision and exceeds your expectations. At the end of the construction journey, our desire is to establish a relationship built on trust and respect, along with a building that meets your goals for years to come. 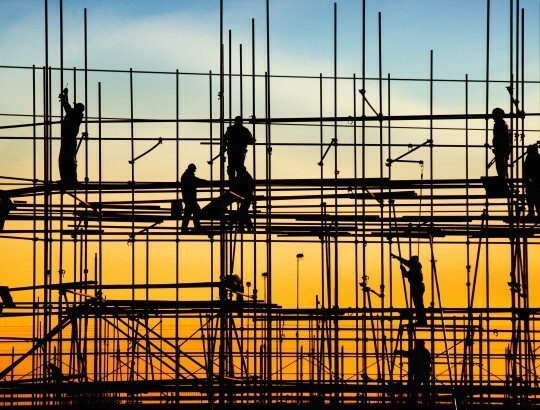 Regardless of what stage you need assistance with in the construction process, Keystone can help. We bring decades of technical experience, the latest technological innovations, building information modeling (BIM) expertise, proven integrated project delivery approaches (IPD), and a commitment to continual innovation to ensure your project meets the needs of all stakeholders. Delivering a project on-time and on-budget are always our clients’ top priorities. But we know those aren’t your only priorities. You need a construction partner you can trust to carry out your vision. A partner that’s highly skilled and delivers exceptional quality. But beyond technical skills, you need a partner that keeps your interests front-and-center and knows the value of a strong, long-term relationship. We have successfully executed hundreds of projects with diverse degrees of complexity for clients in various market segments including commercial and retail, multi-family and mixed-use, healthcare, education, public sector, and hospitality. Keystone Construction can help you with every aspect of construction. We apply the same successful principles we’ve used to build our extensive portfolio.